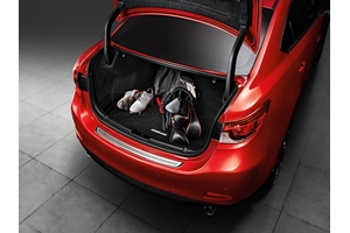 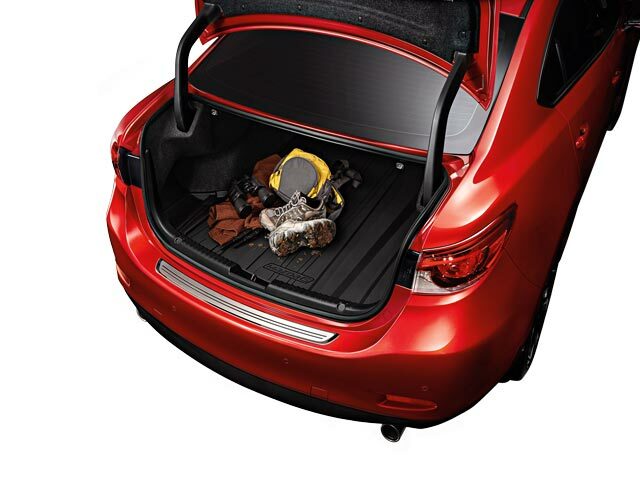 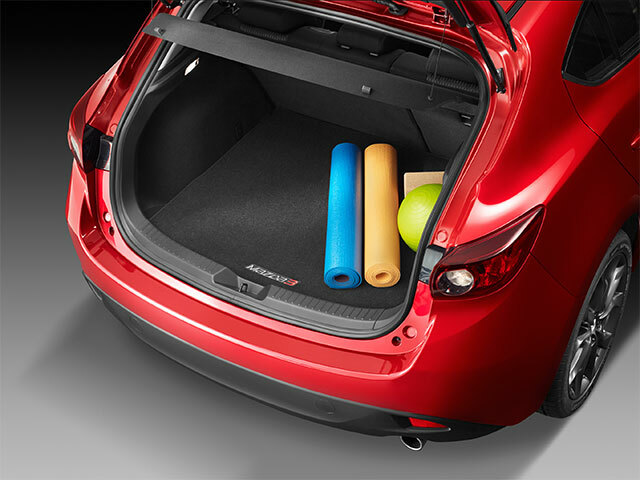 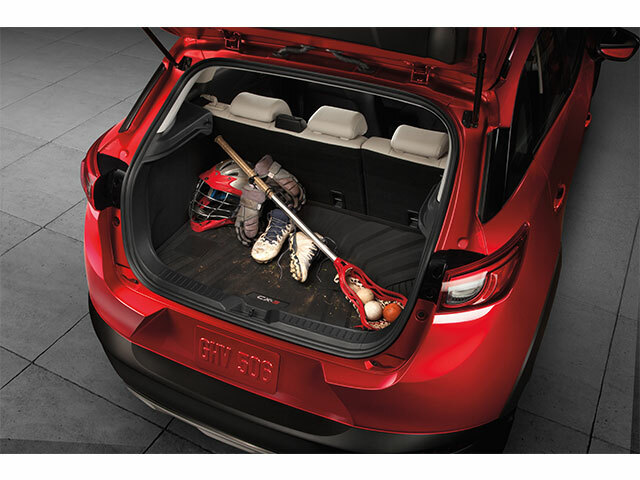 The cargo management system on your Mazda consists of anything that helps you move your cargo safely and securely. 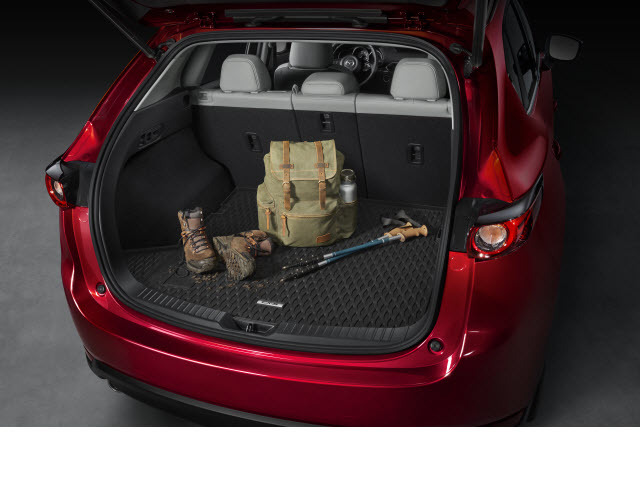 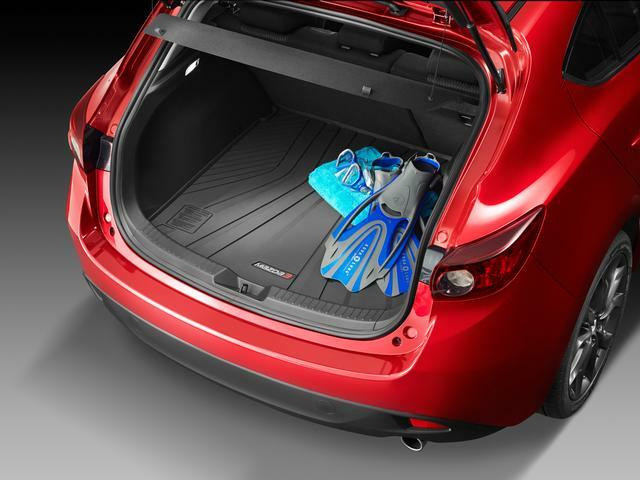 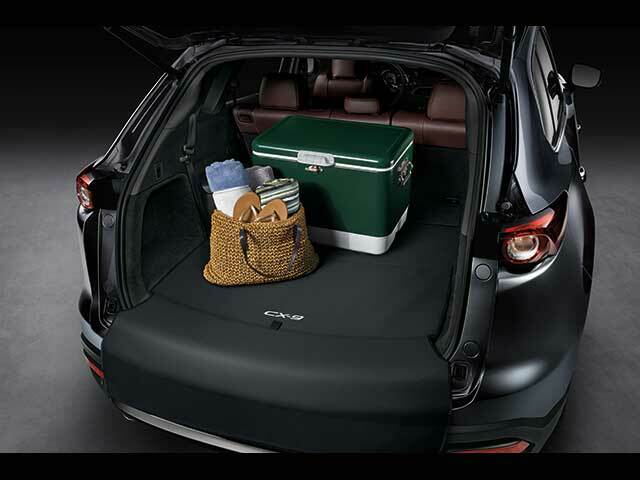 Whether it's a bed liner for your B-series truck or a cargo net for the Mazda 3, you want ways to keep your cargo safe during transportation. 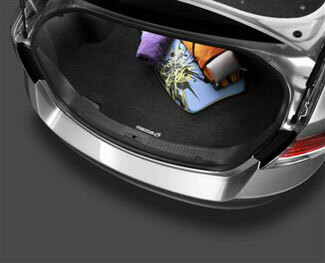 By containing shopping bags with a net, you keep all of your purchases from flying around the inside of your car. 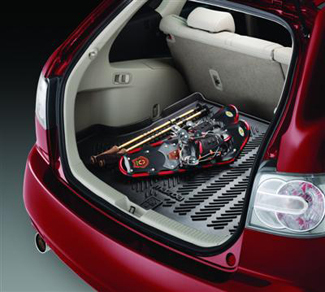 The bedliner keeps your truck surface safe from scratches if you are hauling heavy items like furniture or wood. 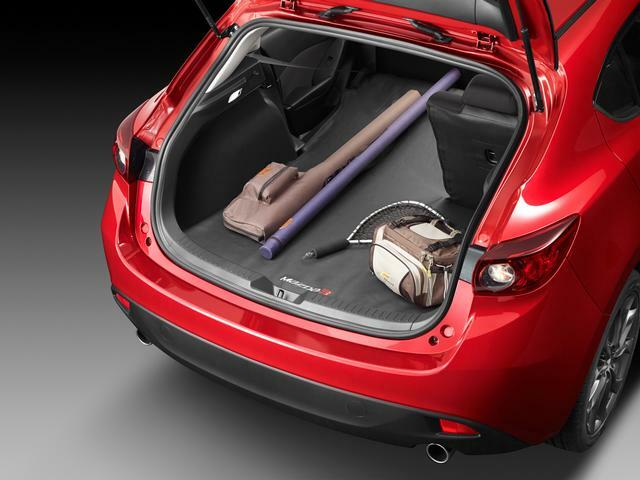 You may have purchased your Mazda for the cargo room or the ability to tow, so it is important to you to be able to use these features effectively. 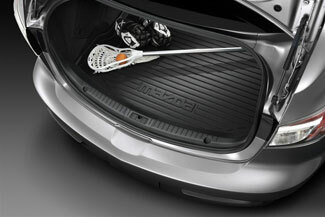 A worn cargo net will no longer hold everything in place. 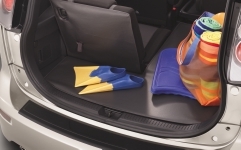 Bedliners that are worn or have tears in them allow water to get between the liner and the truck bed, which can cause rust or other damage. 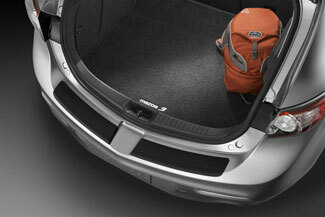 Your cargo system also includes bed trays, screens, nets, belts and even hitch carriers. 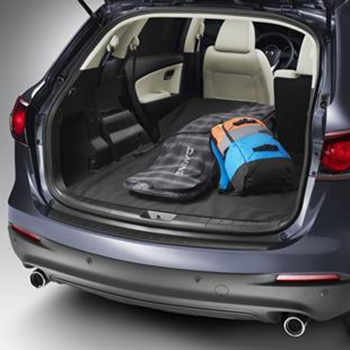 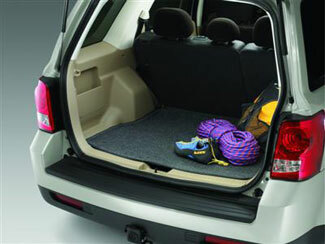 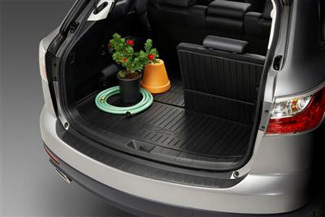 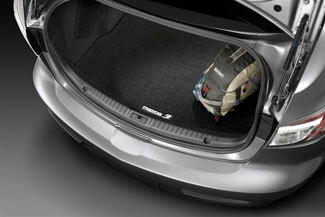 Everything is designed to keep your cargo safe and secure while you are on the road. 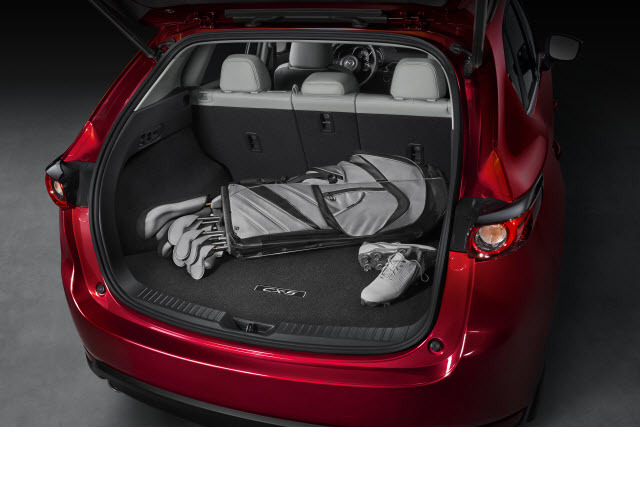 Any part of the cargo system in your Mazda that you need to replace, you need to use OEM Mazda parts as your replacement choice. 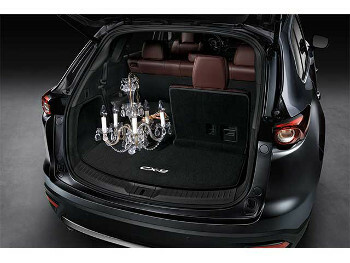 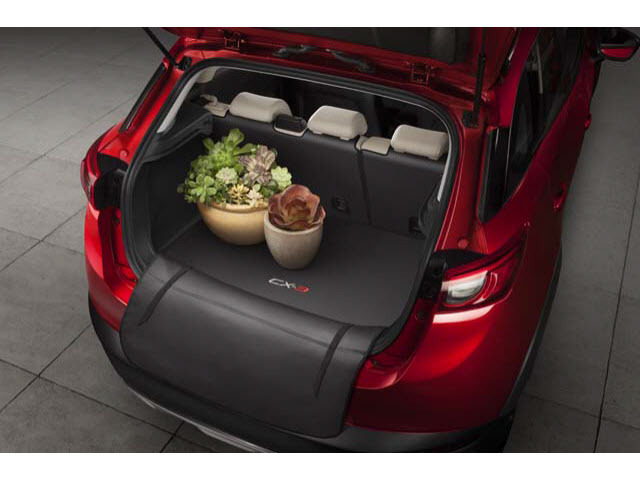 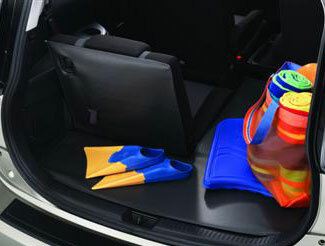 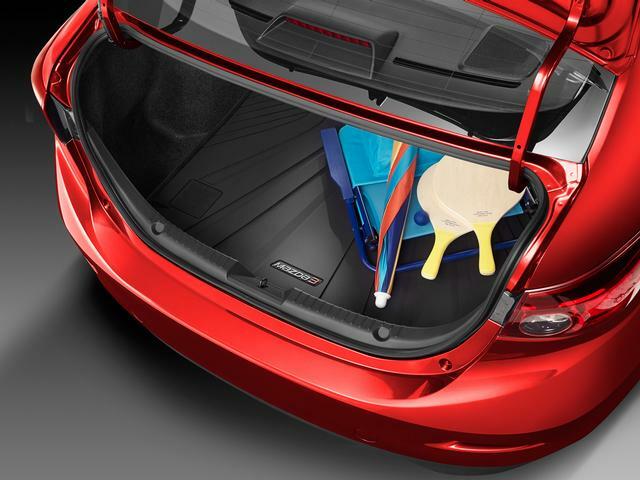 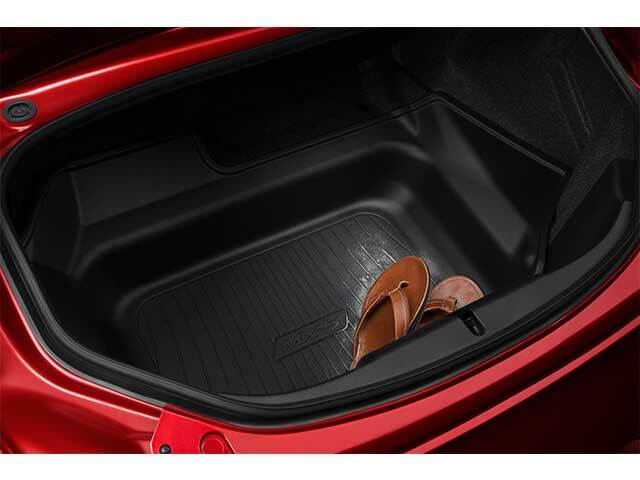 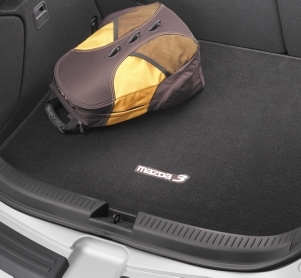 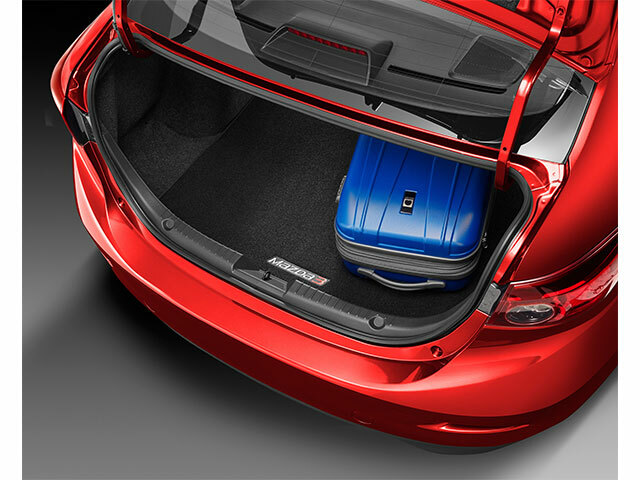 At RealMazdaParts.com, we have cargo management parts that are an exact fit for your Mazda. 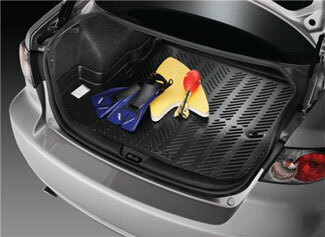 Place your order online!